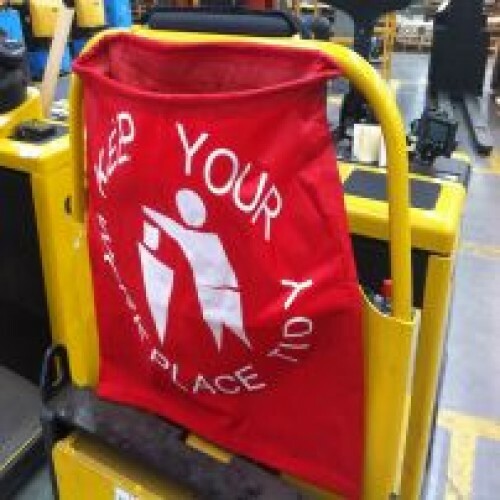 The re-usable Rack Sack waste bags are designed and manufactured to provide strong, durable, end of aisle waste collection points that can be confidently used in even the harshest working environments. 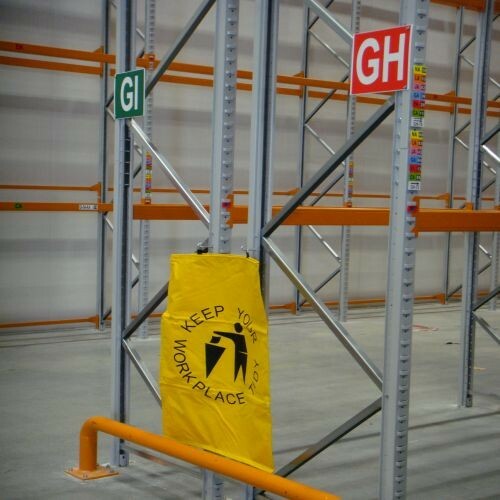 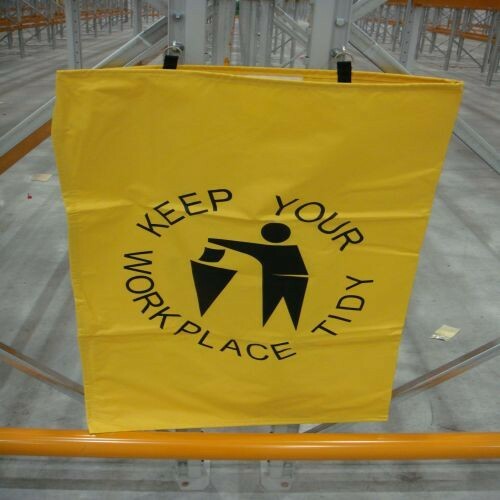 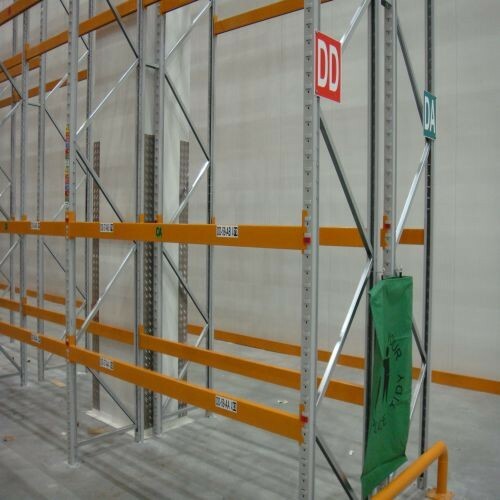 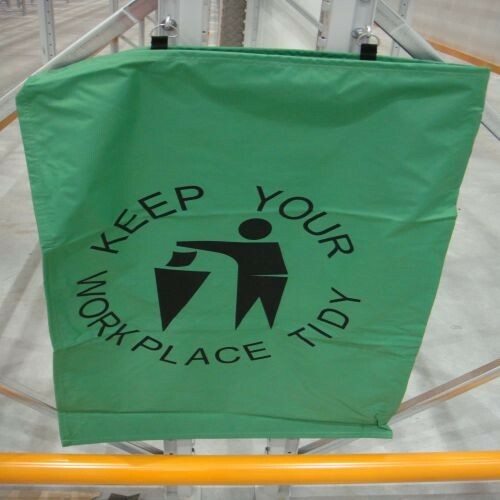 Use of Rack Sack waste bags promote clean working environments and help to reduce accident and improve personal safety standards in the warehouses and factories. 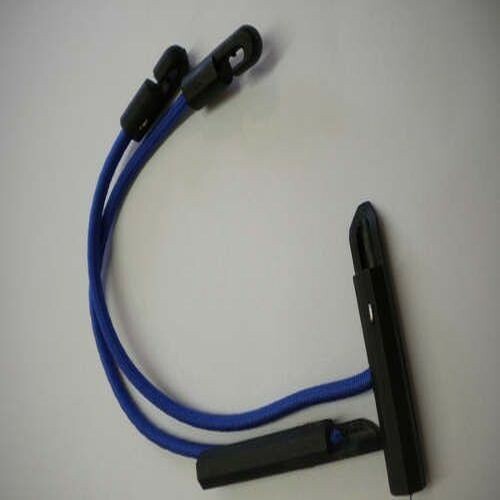 The small LLOP bag come in Blue only. 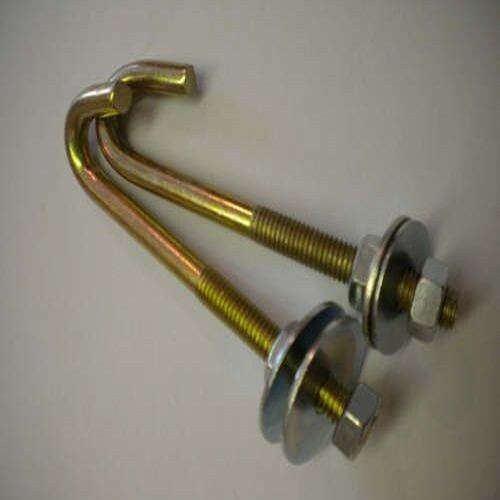 Rack Sacks come with fittings.